Load this natural canvas tote with towels, sun tan lotion, an extra shirt, and you'll be ready for your next adventure - on or off shore! 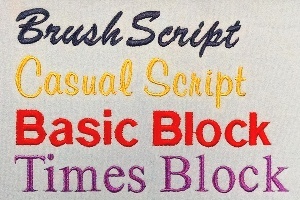 The Medium Canvas Boat Tote is made of medium-weight 12 oz cotton canvas, with contrasting handles and bottom. 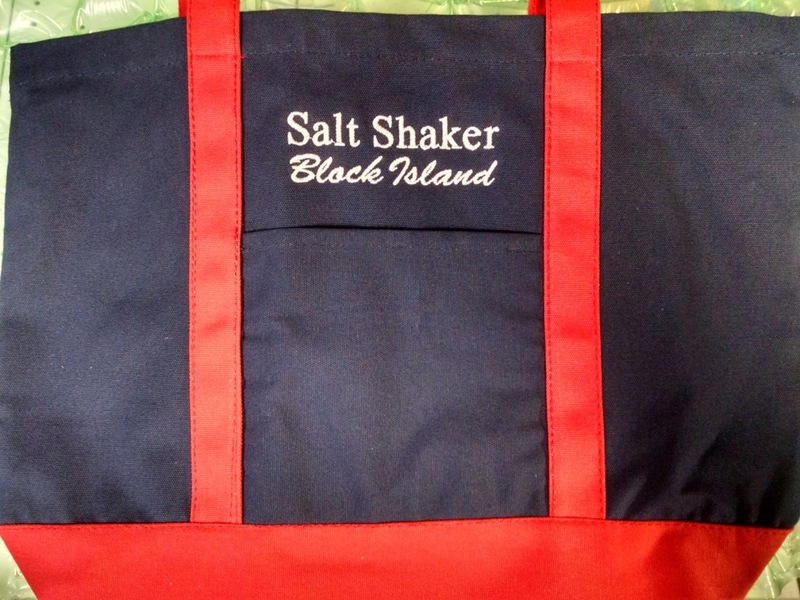 This bag has an open main compartment and a front outside pocket, and ships embroidered with your boat name, or any text, stitched in the same color as the long handles and bottom. 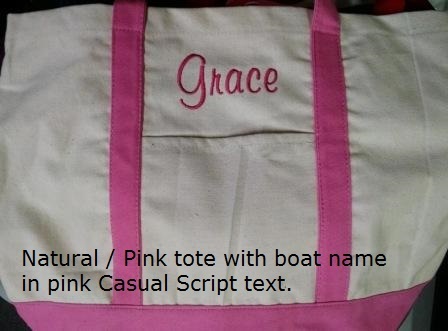 Customize your new tote with your own boat name, beach name or family name, embroidered above the pocket.